The lovely Jenny sent me this Physician's Formula Smoky Hazel Eyes Shimmer Strip palette in one my my love packges (Thanks, Jenny!). So I thought I'd share the swatches with you all. She noted that this was her favorite neutral eyeshadow palette prior to the UD Naked palettes — and so far I’m loving the shadows/colors in this palette, too! The 9 colors included in this palette range from dark to light — making it a very versatile palette where you can easily create both day and night looks with just this one palette. Moreover, the packaging is very compact — making it great for traveling. 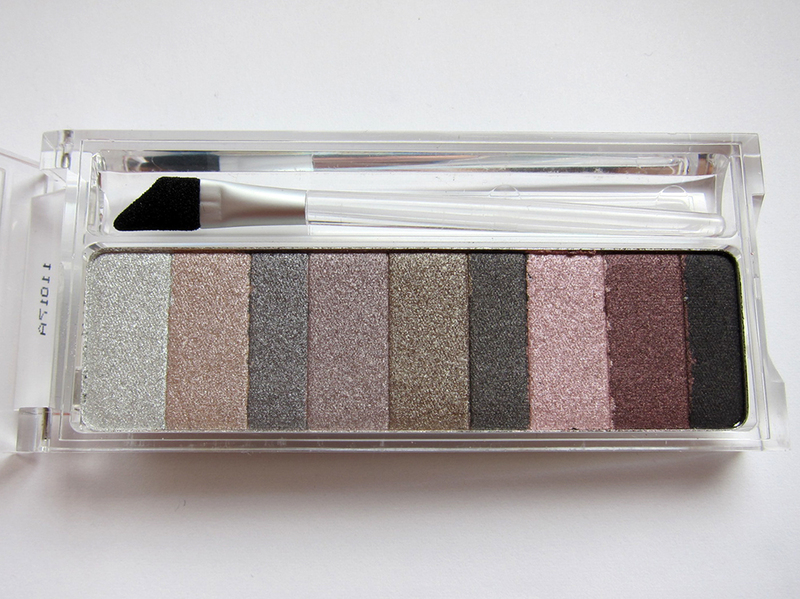 The only con of this palette is that there are no matte shadows. The darkest color (on the furthest right) is almost matte — so it can be used to set your eyeliner — but all other colors are shimmer shadows. 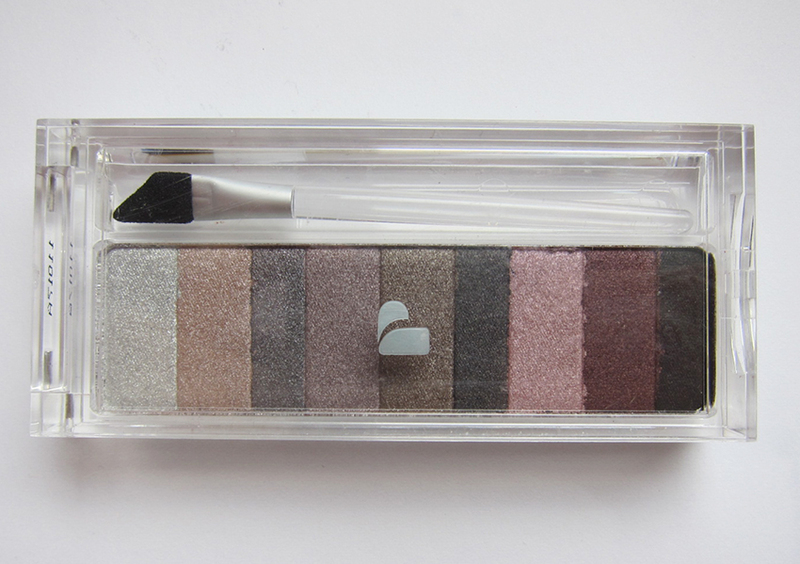 Overall, the PF shimmer strip for smoky hazel eyes is an amazing palette that I would definitely recommend to others. Plus, it’s a drugstore product, so super affordable!